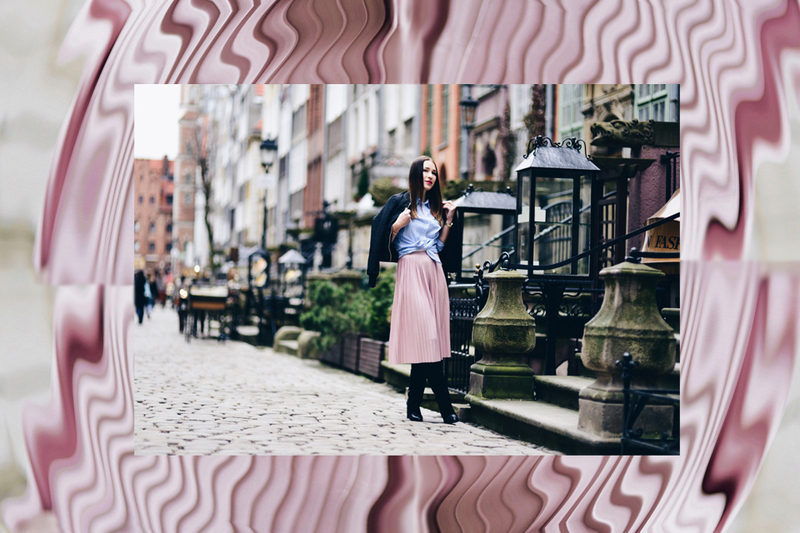 HOW TO WEAR FISHNET TIGHTS WITH A DRESS AND STILL LOOK CLASSY? 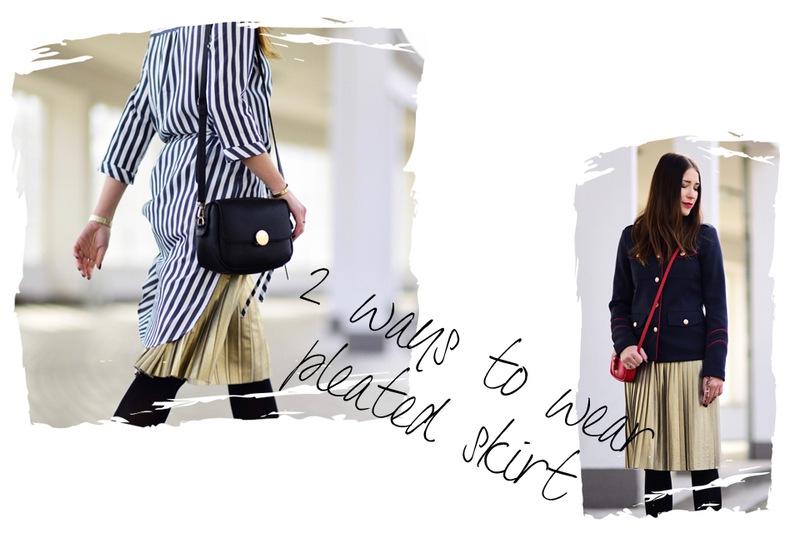 HOW TO WEAR A SHIRT WITH A SKIRT? HOW TO DRESS LIKE A NEW YORKER?